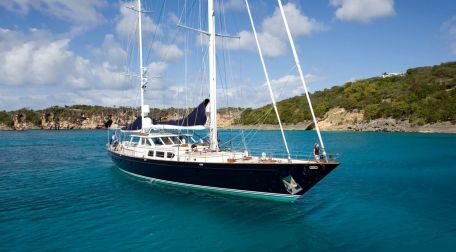 Gocek is a yachting paradise for either a small crewed motor yacht or a luxurious megayacht. everyone who had a chance to visit Gocek agrees that living in Gocek is a privilege and we feel very lucky to be a part of very important chain where we offer luxury and most convenient yachting holiday with modern gulets and motoryachts. we proudly invite you to join us in the blue paradise which is called Gocek, Turkey. Crewed motoryacht charter.